6. The Psychology of hate crime offenders who target Muslims: who could be a hate crime offender? 11. 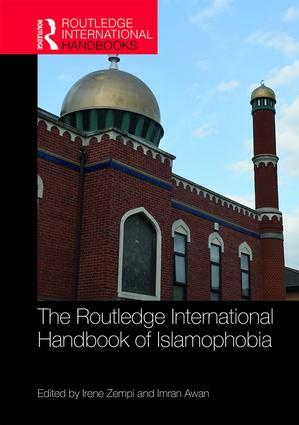 Islamophobia in Ireland: Challenges from Below? 27. Flying while Muslim: Should we be concerned about Islamophobia at the airport? 29. Islamophobia and the radical right in Europe: nostalgia or alternative utopia?